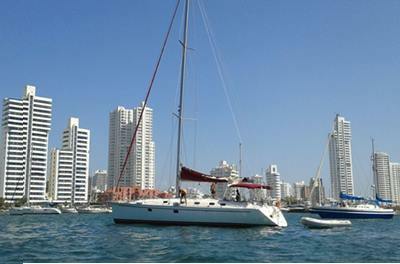 We make a point of only working with the boats to Colombia that we trust and that are recommended by other travelers. 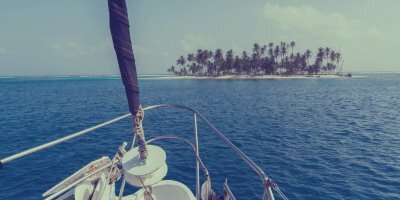 We have no special deals with captains and will give you our honest opinion on what each boat has to offer and what we, and others think of it. 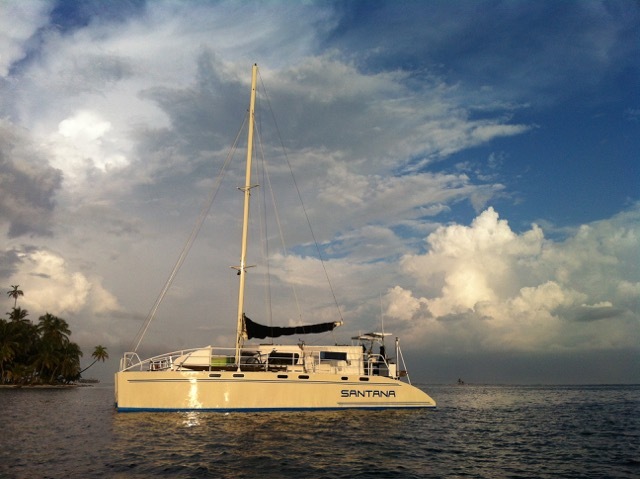 We make a point of only working with the boats to Colombia that we trust and that are recommended by other travelers. 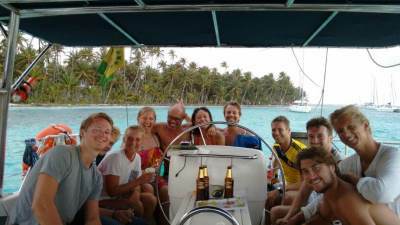 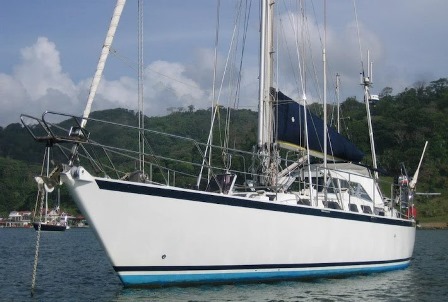 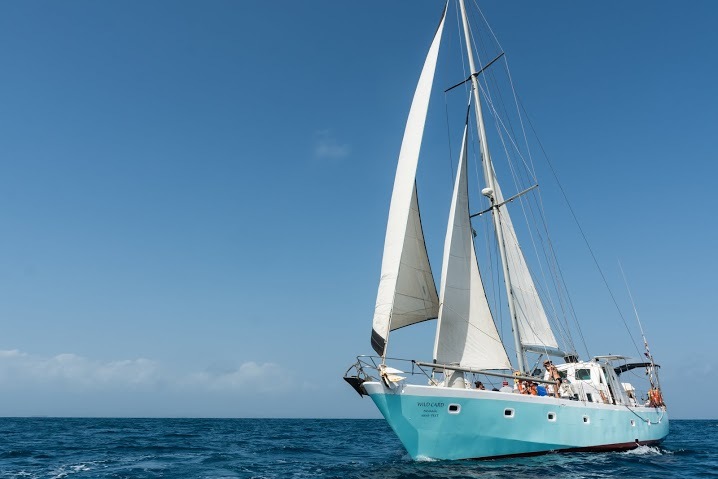 Sailing from Panama to Colombia has become one of the great backpacker journeys of the world. 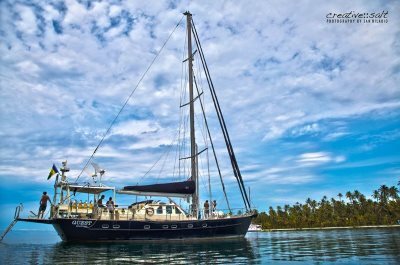 Where else can you spend 3 tranquil days sailing through the beautiful white sand islands of San Blas by yacht or catamaran, covered in palm trees and amazing beaches, after two days on a boat to Panama from the amazing colonial fortress city of Cartagena. 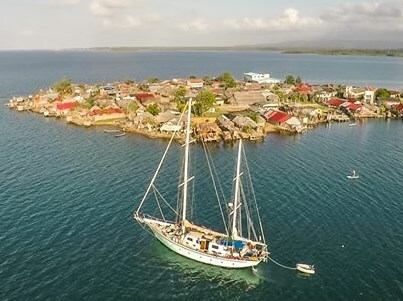 There is only one way to do this, and that is by taking a boat from Panama to Cartagena via San Blas with our specialist tour service, Mamallena Tours and Travel.